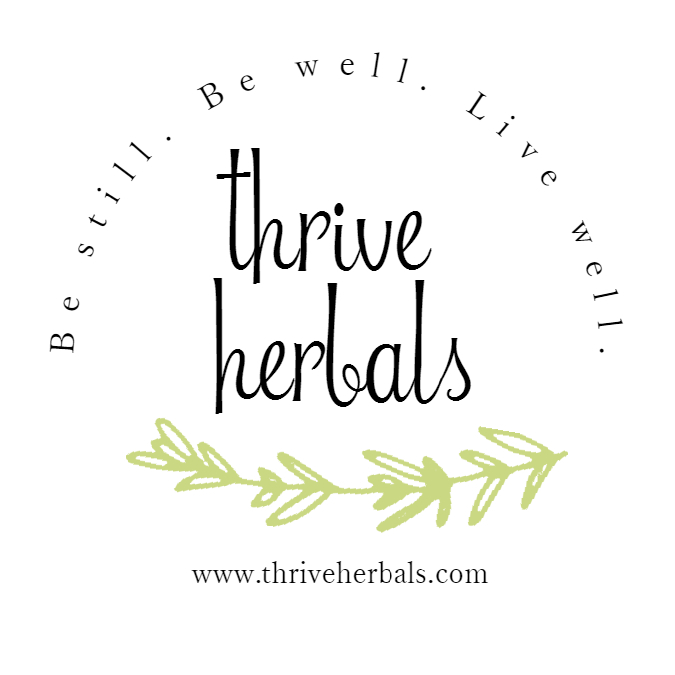 Thrive Herbal - Be Still. Be Well. Live Well. Happy fall! What are your 5 favorite things about fall? Mine? We're committed to organic and chemical free ingredients. *100% organic and GMO-free botanical oils as base for everything we do. *Strive to keep our costs down with minimal packaging without compromising quality ingredients. *We do our best to make sure it's both good for you AND good for the environment. Disclaimer: The statements presented on this site have not been evaluated by the Food and Drug Administration. The products offered on this web site are not intended to diagnose, treat, cure or prevent any disease.